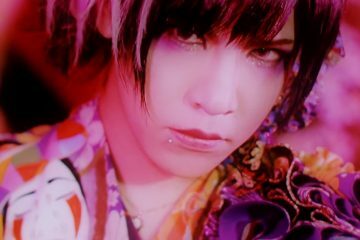 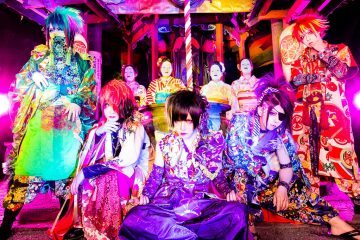 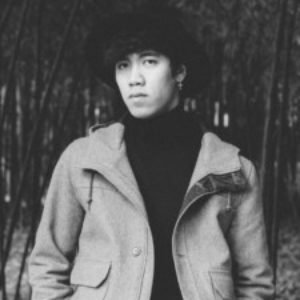 Welcome back to JROCK NEWS Weekly Roundup for all things Jrock. 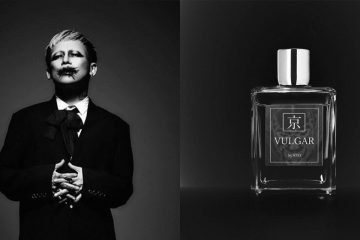 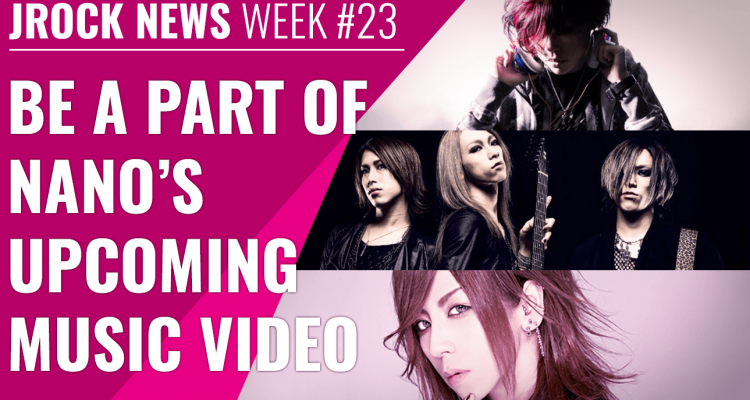 This week we will be covering on how you can take part in Nano’s upcoming music video, ex-v[NEU] Hiro opening up his own beauty salon and how you can take part to compete to be a part of GYZE’s third album. 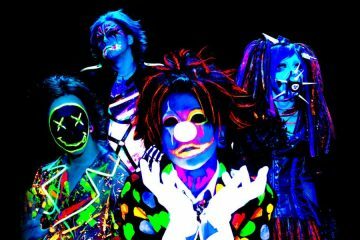 You can subscribe to the JROCK NEWS YouTube channel to receive notifications for new episodes of the Weekly Roundup and all of the other content we upload.